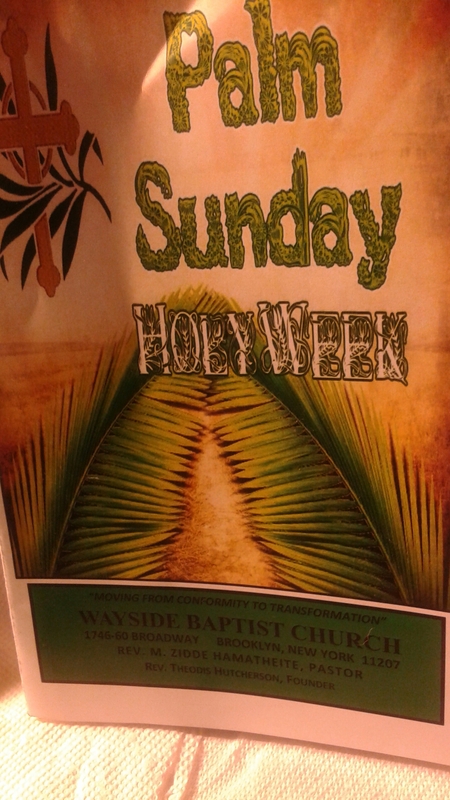 As I’ve probably mentioned before I’m not much of a church goer but I feel it is very important for me to attend during Holy Week. Palm Sunday, Good Friday and Easter (Resurrection Sunday) have great significance for me. This was my first time attending Wayside Baptist Church and I did enjoy the service. I was brought up and raised in the Baptist Church so this is where I feel comfortable. As some of my regular readers may know I’ve been having a very difficult time at work so all the more reason to attend church. I need some inspiration. Something uplifting. I need to be in a place where I’m accepted and consider a human being not just a warm body performing a variety of mindless tasks. Church is a place where I have value and worth. Big difference from the job. At church I’m reminded that God has not forgotten me despite all my problems. The Sanctuary is where I can release my emotions. It is very common in the traditional Black Church to see people spontaneously cry, shout, dance and praise God. There is no shame. I did cry during the service because my life is so complicated. Jesus is there to comfort those of us who are broken. One personal reflection and revelation is Matthew 6: 19-21 Reminding me that my treasure is not here on this earth nor is this earth my home. Heaven is my home and that is where I will be going when my time on this earth ends. My earthly struggle will end. I will be reunited with family members or as many in the Black Community say, The person has gone from Labor to Reward. Earth = Labor & Struggle. Reward = Heaven or Paradise. 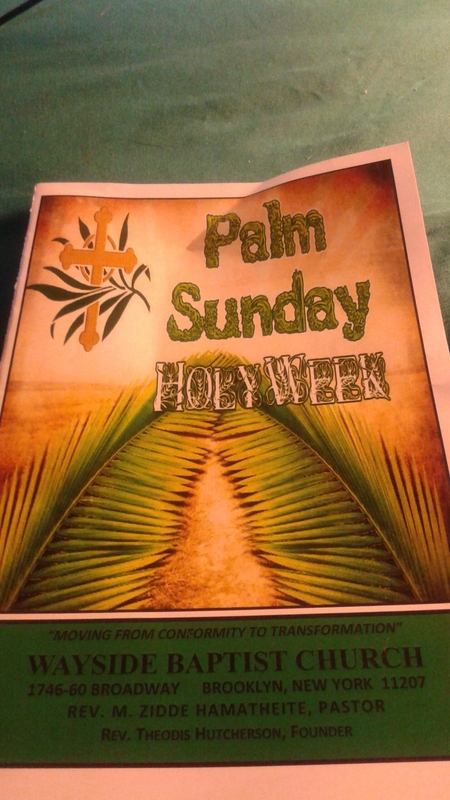 Fortunately I had already arranged to have this Palm Sunday off specifically so that I could attend church. There is something comforting in the familiar. Even though I’ve attended a variety of churches and explored different belief systems I always come back home. This coming Good Friday is my normal day off so I will try to make the Good Friday service. Wayside Baptist Church is having an Early 9:00 am service for Resurrection Sunday which I will do my best to attend then off to work. The Responsive Scripture Reading was Matthew 21: 1-11 and the Pastor focused on the Gospel of John Chapter 12. 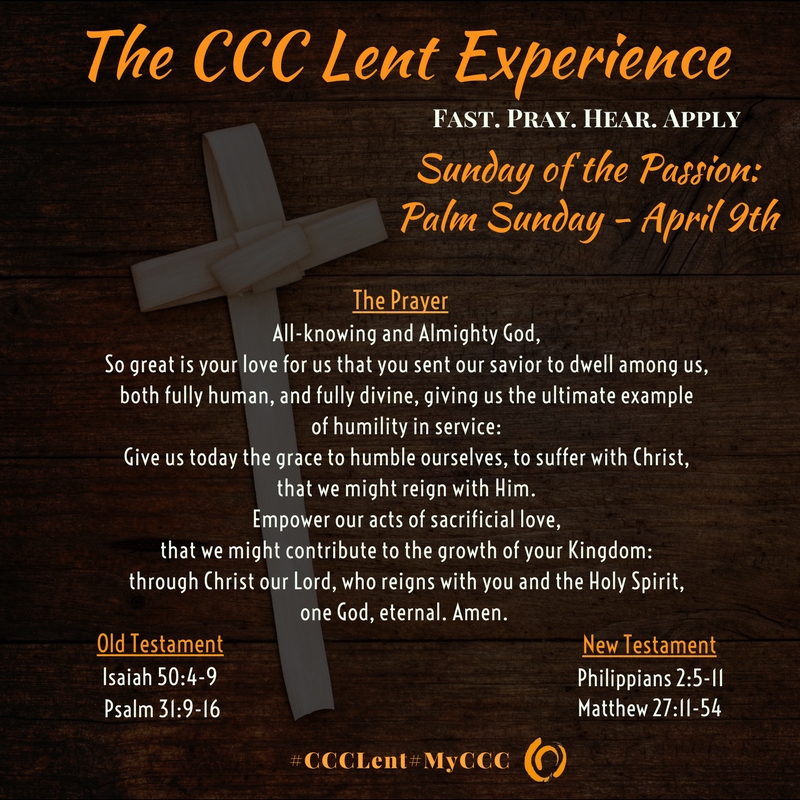 Palm Sunday is Jesus triumphant entry into Jerusalem. Blessed is He who comes in the name of the Lord! Hosanna in the highest. Love this!!! “At church, I’m reminded that God has not forgotten me despite all my problems. The Sanctuary is where I can release my emotions.” I feel the same way!!! Love that Kirk Franklin song too!!! Thanks. Who knows maybe I will go on a more regular basis especially once I retire.